London Commuters – We Still Need You! 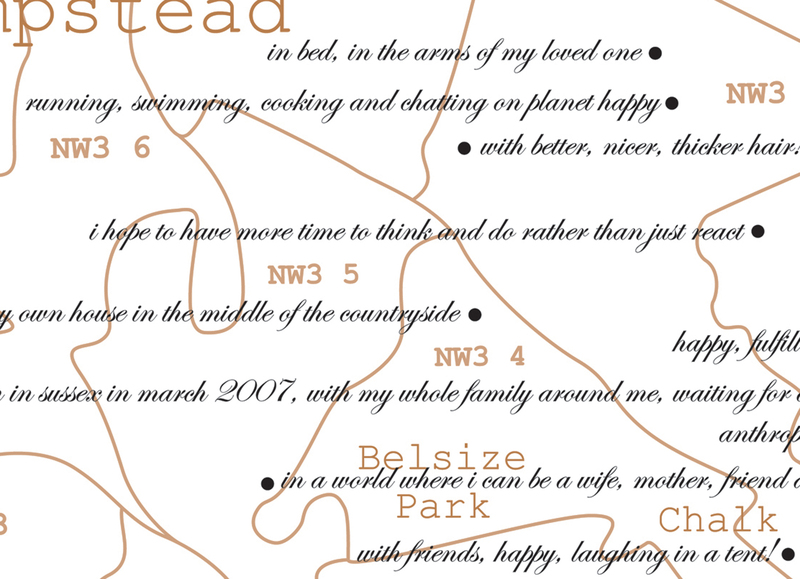 ‘The Land of Hopeful Commuters’, Agnès Poitevin Navarre’s anecdotal map of London, is progressing nicely. We so far have almost 500 responses – thank you London! Some really beautiful/sad/funny/quirky contributions towards an artwork that will be a very different and insightful addition to the ‘Mind the Map’ exhibition, mapping the hopes and aspirations of London’s commuting public. 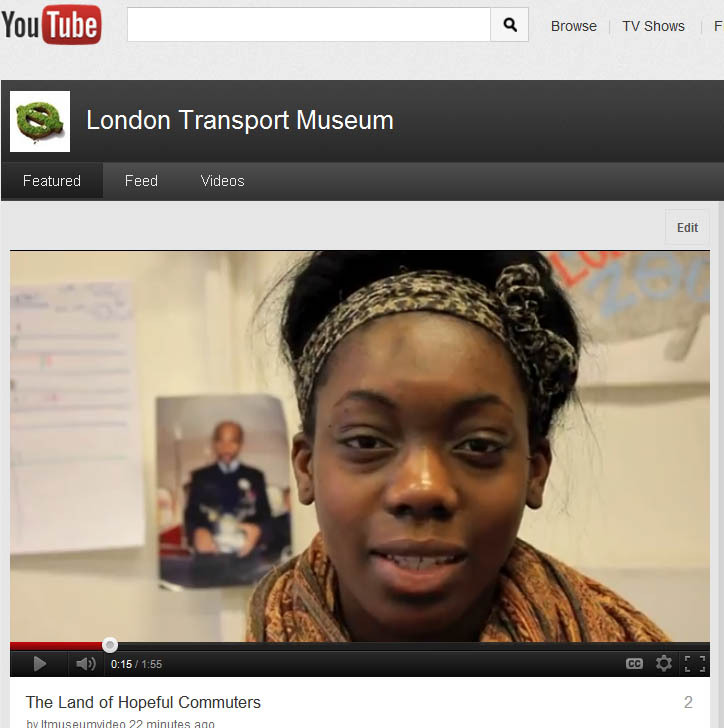 You can contribute to ‘The Land of Hopeful Commuter’s’ by completing the questionnaire online. We’ve had a fantastic response so far to ‘The Land of Hopeful Commuters‘ – thank you! So where do Londoners hope to be? ‘Where the currency is trust and everyone is wealthy’, ‘Baking brownies blissfully by Battersea before brunch’ and ‘Right here, right now’. The Land of Hopeful Commuters – Londoners, we need you! We’re collecting your responses to this question at http://www.ltmuseum.co.uk/landofhopefulcommuters, which will be used by the artist Agnès Poitevin-Navarre to create a new artwork for the Museum’s ‘Mind the Map’ exhibition! I’ll be posting updates on the project as it develops. Look forward to receiving your response soon!